Let’s mark our official opening with The Chamber of Commerce and a ribbon cutting just as we get our Happy Hour started! Complimentary Food, Door Prizes & More! 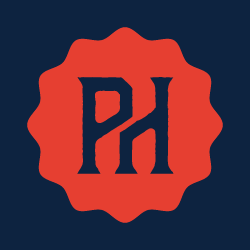 - The Pour House is Louisiana's first self pour beer venue located in Houma, La. inside Peppers Pizzeria. Featuring a full food menu and 36 Craft Beers that guests can 'self pour' as little as 1/10th of an ounce allowing a new and exciting tasting experience. The Pour House also features craft cocktails and an expanded bourbon and wine selection. For more info call us at 985.872.0006 or email us at info@pepperspizzeria.com.